STRYYK™, the zero-proof spirits brand which launched this summer, is introducing STRYYK NOT VODKA to its portfolio which currently includes STRYYK NOT GIN and STRYYK NOT RUM. Available from this month, STRYYK NOT VODKA has undergone a rigorous development process to ensure it delivers on flavour and has taken inspiration from its alcoholic counterpart. Distilled and bottled in the UK, STRYYK NOT VODKA is crystal clear in appearance and features cucumber and menthol notes with a sweet, wheaty undertone and hints of coriander. On the palate, it delivers a spicy, peppery warming finish. It is 100% natural with no sugar, no fat, no carbs and no artificial flavours. 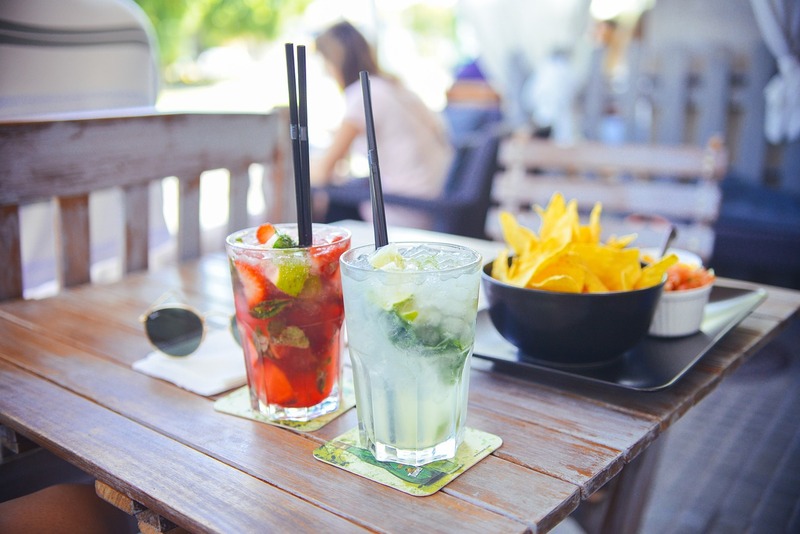 “Latest figures* show that one in three people aged 16-24 never drink alcohol and those who do drink less so with so many consumers now choosing to stay sober, it is important for pubs and bars to review their non-alcoholic offerings,” explains Alex Carlton, Elegantly Spirited CEO. For serve suggestions, licensees and bartenders can simply STRYYK an old favourite like a V&T to create a STRYYK NOT VODKA & Tonic or use the new zero-proof spirit as the base for a new serve. With the growing interest in low as well as non-alcoholic drinks, STRYYK can also be swapped in to reduce abv levels. The STRYYK range is currently listed in a wide variety of top outlets including La Fromagerie, Nine Lives, Caravan Group, Bounce, Puttshack, Clos Maggiore, The Office Group, The Ministry Creative Workspace, Notes Coffee Bar, The Botanist and St Pancras Renaissance Hotel, demonstrating the broad appeal and opportunity for this disruptive innovation.